Brydon, Swearengen & England P.C. 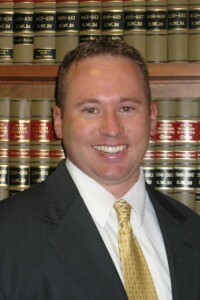 shareholder and attorney Scott Hamblin is proud to be supporting the Central Missouri Foster Care Adoption Association (CMFCAA) in connection with its Forget-Me-Not Gala scheduled for November 1, 2011. Scott is contributing $1.00 to the organization for every Facebook “Like” we receive on our law firm’s business page through 11/1/11, up to a total maximum of $500. The Central Missouri Foster Care Adoption Association is a local not-for-profit agency that educates, supports and advocates for foster and adoptive children and families in central Missouri. More information about the organization and cause can be found on the organization’s website.